Pattern 6 is based on the use of short angle crosscourts to set up an attack and an angled volley. This is the type of pattern most players don't practice, don't hit well, and don’t use in matches. 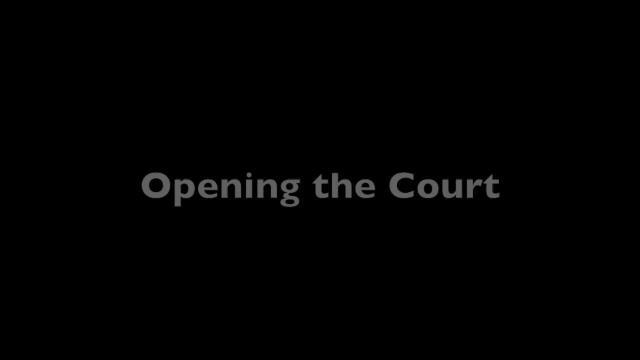 It's a great pattern to train and exemplifies George’s philosophy of learning to use the whole court by becoming accurate and confident with angles--and not hesitating to come forward by hitting combinations that open the court.